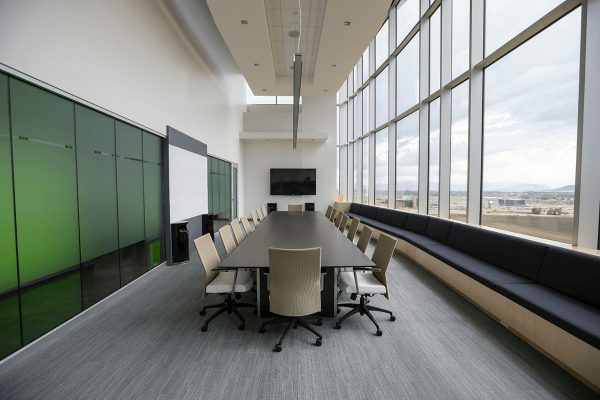 When it comes to new office space planning, the process can be more complex and time-consuming than you originally anticipated. Every day, hundreds of businesses get ready to make a big move and wind up making the same classic mistakes. No matter what reason you have to move – and it’s probably a good one – you’re going to need to account for the interruption to your workflow. It falls to the owner of a business to mitigate the disturbances that their staff will experience during the move. Taking steps to make sure the transfer is seamless is important to maintain your profit margin. Moving your business premises is a huge opportunity for growth, but it is also a window of vulnerability, as there is no gain to be made in life without risk. 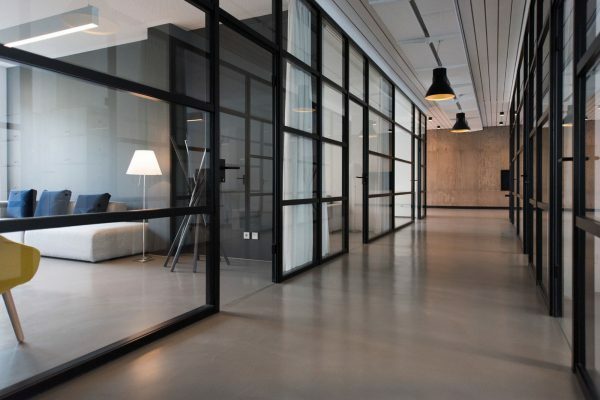 Today, we’re going to outline the key pitfalls in the process, in order to give you the confidence to expand, while avoiding the following 5 common missteps of relocating office. Planning ahead seems like it goes without saying, but giving yourself enough time to make the move is more important than you may realise. Such a big undertaking requires a lot of forethought – you have to take lease expiry into account, allow yourself a big enough window of time to find a suitable space, and leave room for any mistakes or mishaps. This is why collaborating with an expert team like DB Interiors on office relocation project scoping is a great idea – the process is too large and complicated to be managed by one person. Having a tactical partnership with DB Interiors allows you to leave the logistical nightmares behind, and focus on more important threads of the move, such as maintaining your company’s workflow. This mistake comes up often, as it’s so simple it’s liable to be forgotten in the tumult of the move. Planning to move often begins months in advance, and it’s important to let your customers and suppliers know then, rather than a week before – or the day of – your move. Not only is it important to make sure any recurring deliveries or on track to start arriving at your new address, but you also need to communicate with your customer base. If you are in a business that uses your office as a show-floor, retail space, or meeting point for clients, you need to be clear with them too. If you appear to have vanished, many customers may not bother tracking you down again. Also, consider that your customers may perceive your move as a step backwards. All of the benefits you can see internally aren’t known to your clients, and to them, your move may just seem like an unnecessary inconvenience in their lives. Make sure you think of some reasons your move also benefits your customer-base and outlines these with them as early as possible in the process. An office relocation is a huge opportunity for expansion. 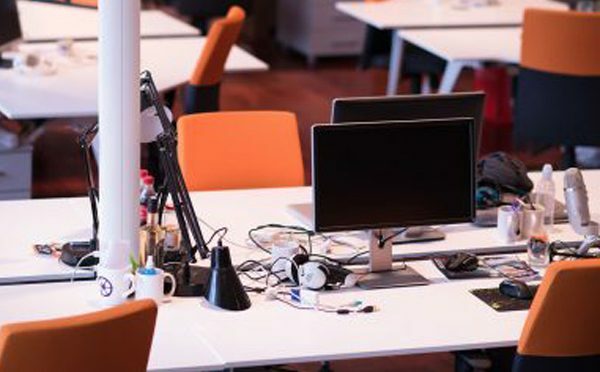 Some businesses may not be moving for this particular reason, and so decide that they don’t need to prioritise space for their new location, but it’s important to think ahead. Even if you’re not planning on going through a growth period any time soon, you may realize after a year or so that expansion is necessary after all. When you plan an office relocation, you generally want to plan to get as much mileage out of the new space as possible. Failing to account for future growth is a major pitfall – there’s nothing worse than relocating, and ending up needing to relocate again, only a year or two into your new space. Similar to our point before about customers being unaware of your internal reasoning, it’s possible you may have failed to take into account external factors. 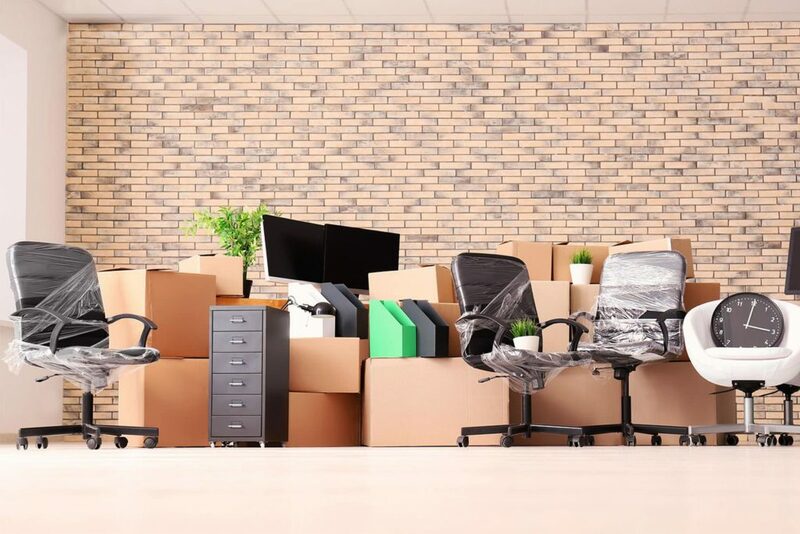 From your perspective, moving office is a simple equation – you have the figures that justify the decision, and you can plainly see the benefits there are to be gained. But what will your move look like from the public perspective? How will your move change events, client visits, your community standing? Does your business rely heavily on its relationship with the suburb or district it is in? How does your company fit into a new suburb, or district? These questions need to be considered in order to have a stress-free office relocation. Finally, it’s important to recognise that safeguarding the health of your cash flow during a move is indelibly tied to the comfort of your staff. This is true no matter how far you are moving – long-distance, or just around the corner. Spend some time thinking about how your new location is going to alter the lives of your employees. If you need to downsize, you may not have room for all of your staff members – this may necessitate accommodating remote work, so you can keep staff on without needing to spend floorspace on them. Like we said earlier – there’s no gain to be made without risks. Moving can be risky, but it’s also the path toward bigger and better things. If you’re looking for the best service for office relocation Auckland has to offer, talk to the experts at DB Interiors. We’ve been creating spaces our customers love for over 50 years. To book your free discovery call, contact us now!